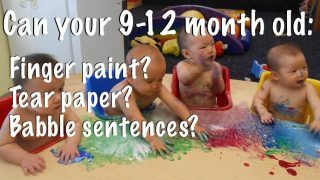 Can your 9-12 month old baby do this? 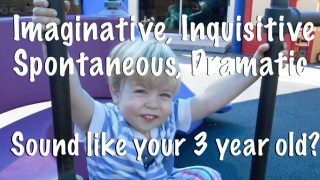 Does this sound like your four year old? 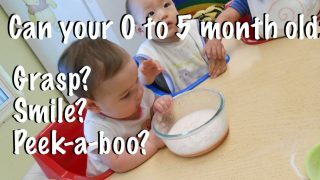 Can your newborn to 5 month old baby do this? 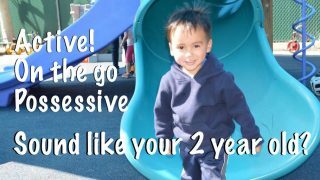 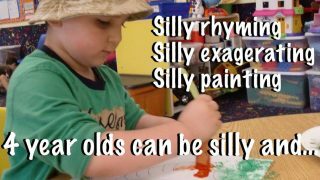 Does this sound like your two year old? 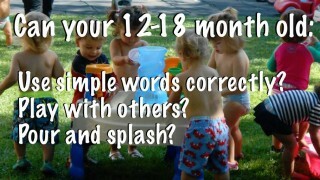 Can your 12 month to 18 month old baby do this? 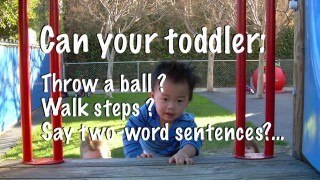 Can your 18-24 month old toddler do this? 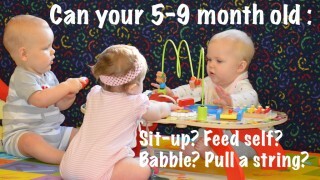 Can your 5-9 month old baby do this?